Pasabey Hotel sits close to the centre of Marmaris. 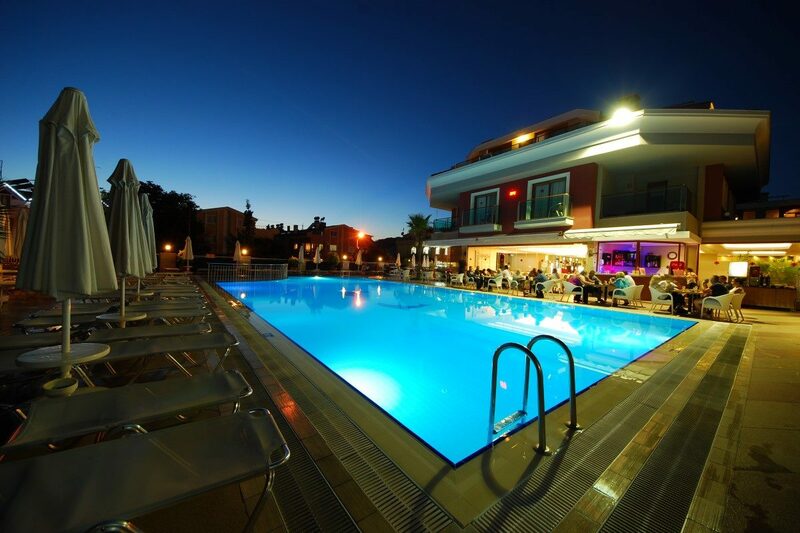 This all inclusive hotel combines a wealth of on-site facilities with well-equipped guest accommodation, tasty dining, and a lively daytime and evening entertainment scene. The pool area takes centre stage on sunny days. Pull up a sun lounger by the water's edge and work on your tan. There's fun for younger guests with their own pool section for splashing times. 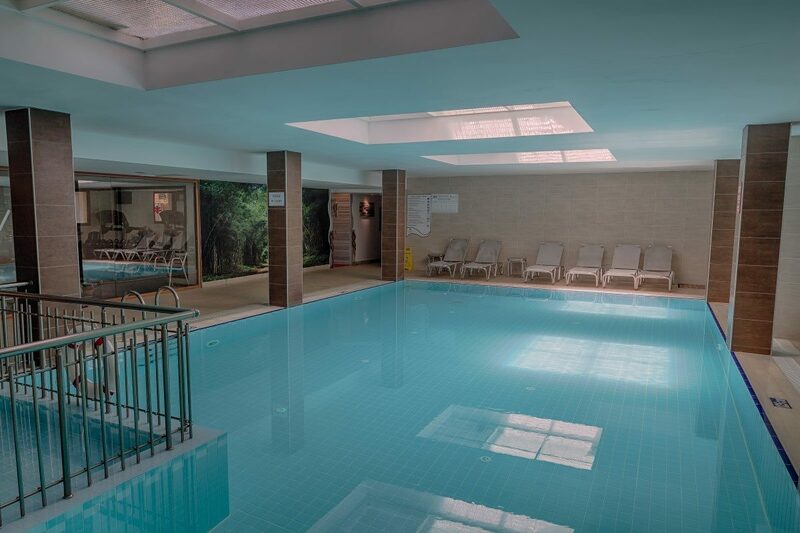 Escape to the spa for a massage or up the tempo with a workout in the fitness centre. The standard and family rooms are stylish and kitted all with all the home-style touches you need. You can watch a film on the LED TV, keep cool with the air-conditioning, and enjoy a drink from the minibar. Step onto your balcony and sit and watch the world go by. The on-site bars and eateries take care of your food and drink. 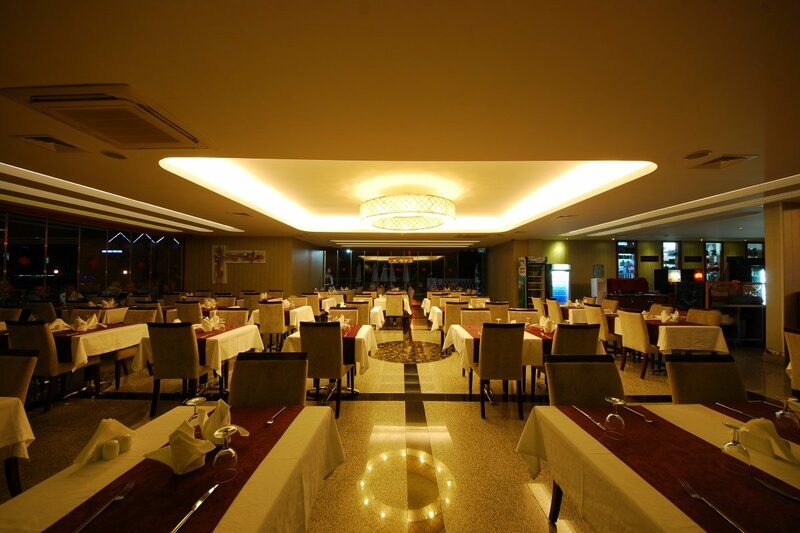 The main restaurant is a serve-yourself affair at mealtimes or you can enjoy light bites by the pool. The trio of bars keep you topped up with hot and cold drinks and selection of cocktails. A varied line-up of entertainment after dark brings a fun end to your day. 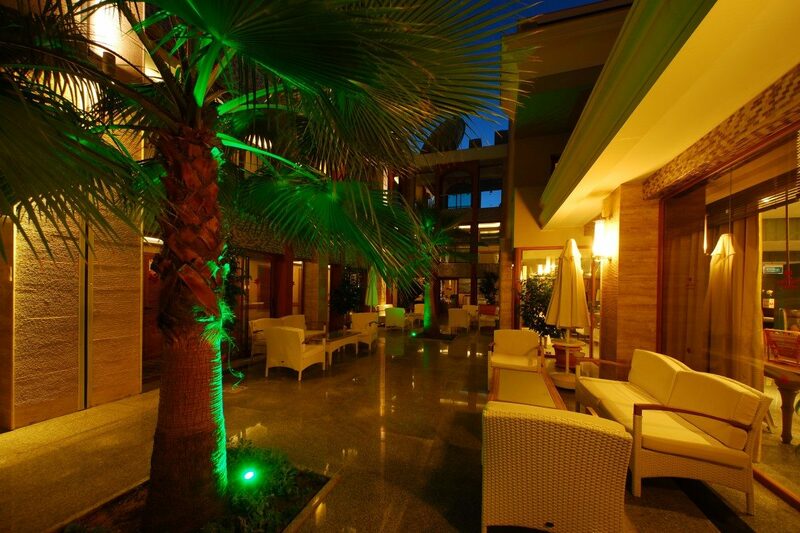 Discover why Pasabey Hotel is a popular place to stay for Turkey holidays. Pasabey Hotel offers plentiful facilities, including: outdoor swimming pool, sun terrace with sun loungers and parasols, restaurant, snack bar, three bars, complimentary Wi-Fi in lobby area, soft animation, fitness centre, babysitting service, and reception. 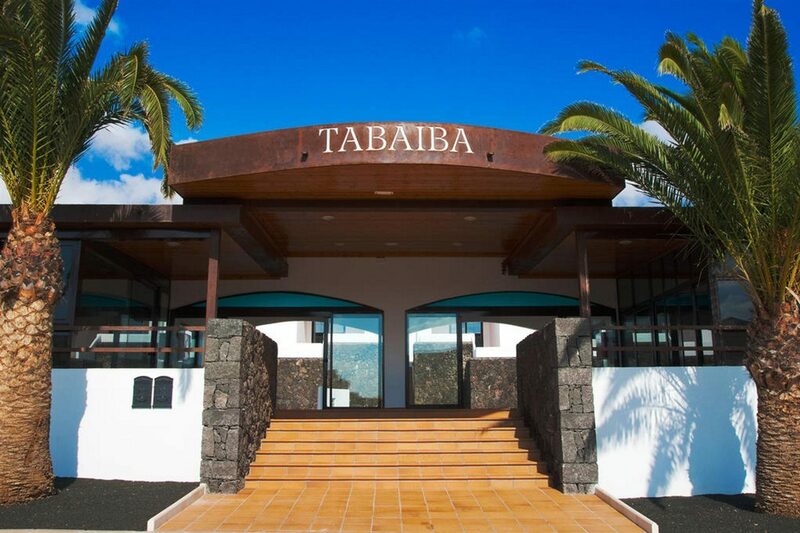 There is also a spa centre with treatments, indoor pool, sauna, and Turkish bath, laundry service, hairdresser, doctor, market, and room service. 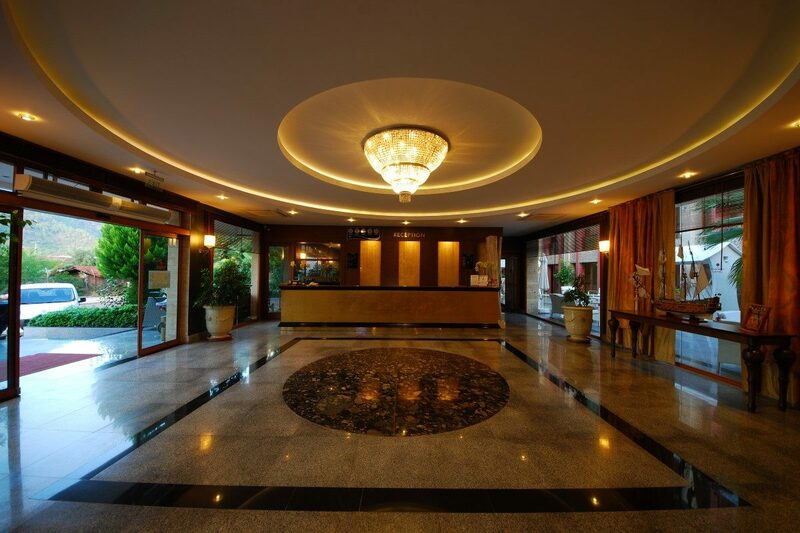 This Marmaris hotel has a total of 134 modern guest rooms, comprising standard and family rooms. 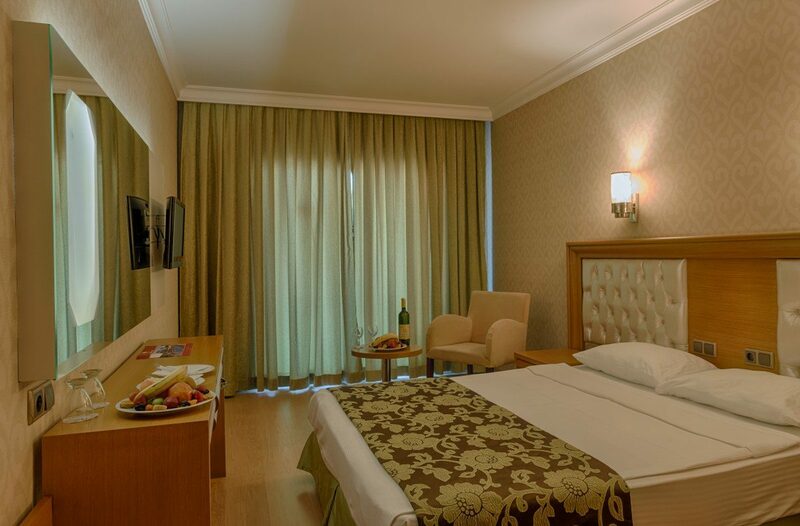 Standard rooms feature electronic door lock system, bathroom with bathtub and telephone, hairdryer, LED TV, minibar, Wi-Fi access, direct dial telephone, split air-conditioning, safety deposit box, and balcony. The main restaurant serves buffet-style meals at breakfast, lunch, and dinner with local and international dishes on the menu. The snack bar offers fast food options and a pancake service. The lobby bar is open for a selection of hot and cold drinks from 10:00 to 00:00. There is also the pool bar and a vitamin bar in the spa. The evening entertainment includes a mini disco, Turkish Night, karaoke, and shows.